Energetic, engaging, and fantastically feminist, Female Furies #1 is the ultimate introduction to the Fourth World’s most elite -- and most underappreciated -- enforcers. The success of Mister Miracle, Tom King and Mitch Gerads brought a whole new audience to the rich pantheon of Jack Kirby’s Fourth World, and now writer Cecil Castellucci (Shade: The Changing Girl) deftly sows the seeds of revolution on Apokolips by looking to the Furies’ younger days as loyal soldiers under Granny Goodness’ brutal tutelage. Through flashbacks, Castellucci and artist Adriana Melo (Plastic Man, Birds of Prey) also craft an eerily parallel story of Granny’s early days as Darkseid’s lieutenant, revealing that Granny didn’t have an easy path to power despite her military prowess and “personal” devotion to Darkseid. As the stories progress, it’s clear that power politics in the Fourth World are strictly patriarchal. Stealthier, stronger and fiercer, the Furies are the finest fighting force on Apokolips, but Granny Goodness and her pupils won’t see real action unless they can convince Darkseid’s mysoginistic war council of their worth. Following a series of demoralizing and demeaning “tests,” Aurelie, as leader of the Furies, has had enough and realizes that recognition of their abilities will never be given, it must be taken by force. Castellucci's dialogue plays with fire on a planet already ablaze as her thoughtful script unapologetically portrays the male council members as practiced verbal and physical abusers of women. She establishes a direct conflict between the women and men while simultaneously forging a more subtle conflict between Granny Goodness and the Furies with yet another layer of mistrust among the Furies themselves. Despite a lifetime of mistreatment, Granny still believes additional tough training will lead to recognition and respect. Aurelie knows that’s not true, but her “special training” with Willik is a source of consternation among the Furies. Castellucci has set the stage with all the combustible elements that should make this series a hit. Melo channels her inner Jack Kirby with aplomb, but this is way beyond homage as Melo’s fluid style is enhanced by the classic Kirby elements she’s incorporated into every facet of this project. The panel construction with their thick borders, the character placements with thin and thick inks, the close-up faces, straightforward costume designs and telegraphed fight sequences are gorgeous incorporations of classic Kirby storytelling, and readers familiar with New Gods and other Fourth World-based comics will feel right at home. Perhaps the most outrageous artistic element of this book -- and the thing that really sells it as a seamless extension of the Fourth World -- are the colors by Hi-Fi. It looks like four-color comics have gone high tech. the color is vibrant, but deliberately two-dimensional, which adds a vintage feel to the book. 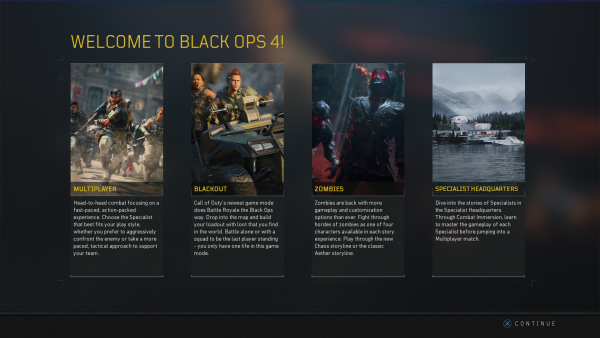 The spots with Boom tubes and raw energy are where the colors “switch” to the multi-layered look we’re used to seeing today, and it’s a brilliant contrast. DC has more Fourth World offerings in the works with the upcoming New Gods film from director Ava DuVernay and the incoming Miracle Man trade. 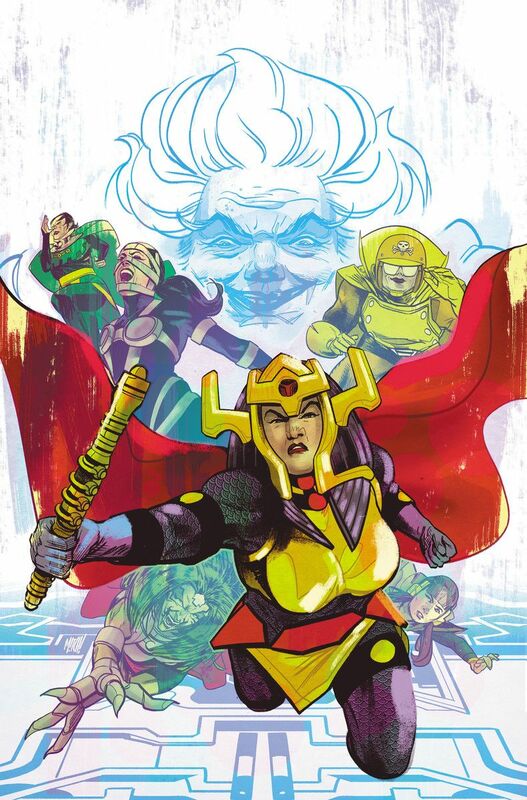 In the meantime, Female Furies is an entertaining chronicle of the awakening girl power on Apokolips that will have you cheering for some of the baddest girls in the DC universe.